I am not an attorney and this tip is not to be construed as legal advice. But a few pointers can be offered here. The laws concerning reference checks vary from state to state. Depending on when you are reading this, there are some states without any restrictions on what you can ask or disclose on reference checks. Well, there are the obvious subjects to avoid: race, religion, age and other subjects that are considered a protected class. In a number of states, you can only ask or disclose information on job performance. HR people generally know the rules and the laws involved with checking references. 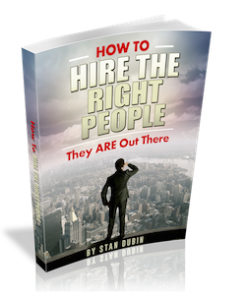 This tip is mainly for business owners who want to be involved with the hiring process. One obvious recommendation for business owners is to find out what your state’s specific laws are on reference checks and act accordingly. Another recommendation is to ask your applicant for their permission and to get the contact information of those they want you to speak to. If they are still employed at Company X and you call them for a reference check, you may get them fired. How would you rate (applicant’s) job performance at your company? How would you rate (applicant’s) (insert quality here: ability to work with other employees, communication skills, ability to solve problems, etc.)? In terms of job performance, what do you feel (applicant) could most improve upon? What would you say (applicant’s) top contribution was for your company? Again, I want to say this tip is not offered as legal advice. 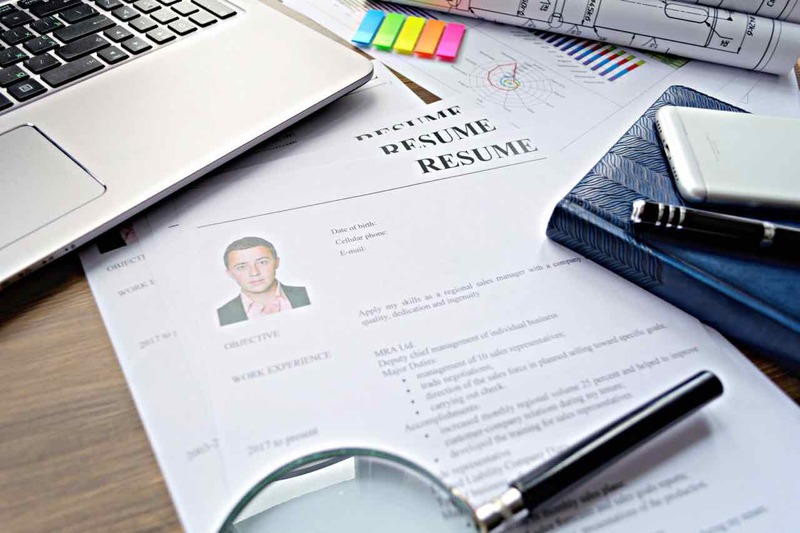 If you’re a business owner and you want to do reference checks AND you have an HR department, get with them to make sure you’re staying on the right side of the law. If you don’t have an HR department, or your HR people have any uncertainties on this subject, then get some legal advice. When you know exactly what you can (and can’t) do with regards to references and your particular location, then roll up your sleeves and get some really good questions asked and answered.